A huge thanks to Departures Magazine, which featured Red Rooster Harlem in its July/August 2011 issue. I had a great time on thisÂ photo shoot, but I'm even more excited about the feature article. Departures really understands what we're trying to do at Red Rooster - it's all about creating a welcoming meeting place for people from all walks of life. 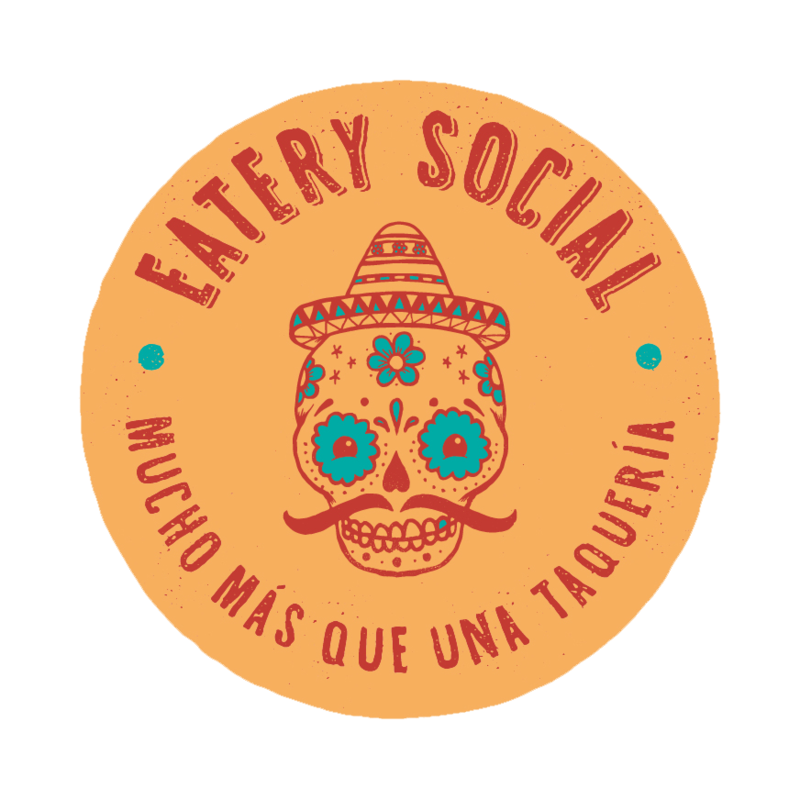 The result is a diverse gathering that the article calls a "heady, heterogenous, and happening mix". 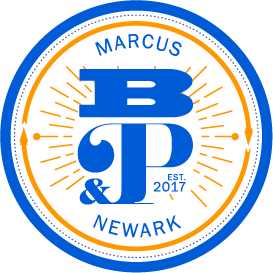 The article focused on our commitment to creating new norms in Harlem, and my hope for a future where apples are cheaper than soda and there are more wine shops than liquor stores. 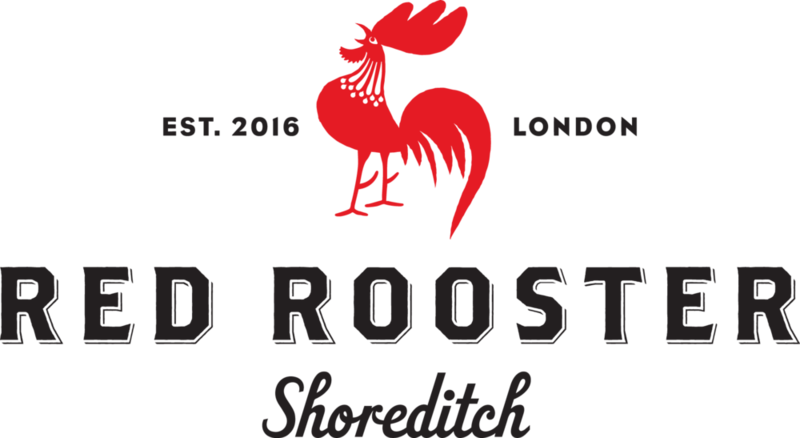 Red Rooster is not just a restaurant for me, it's an investment in a vibrant and multifaceted community. 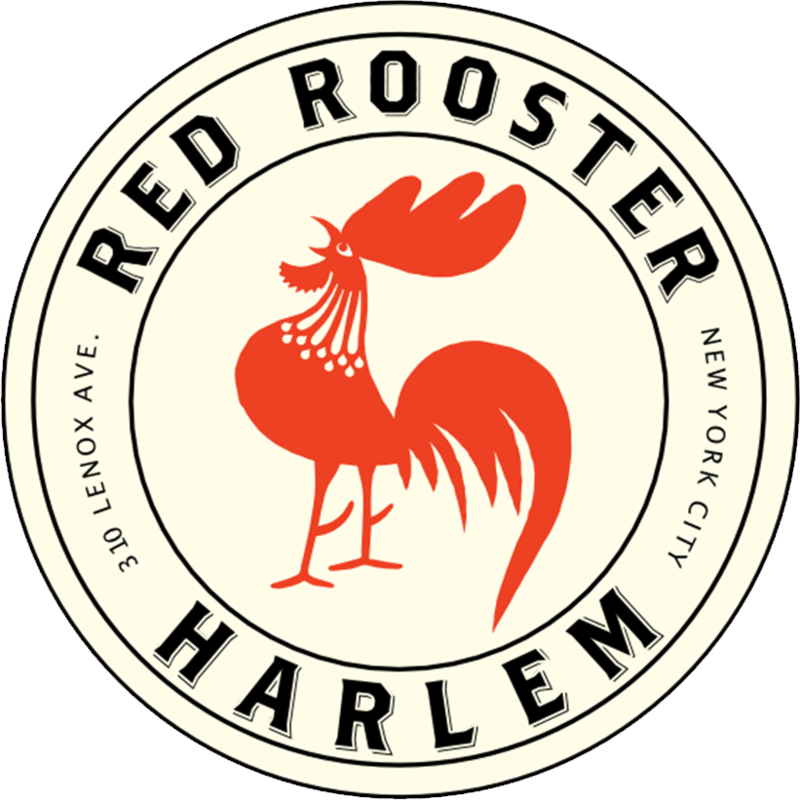 Not only does Red Rooster look to the future, it also recalls Harlem's fascinating history. "The happy, buzzy hum of a thousand unlikely conversations all but summon those giants of the past," the article says, referring to the way the restaurant conjures the spirit of the original Red Rooster, a Harlem establishment from the early 1900's. Departures really got it right in their feature. 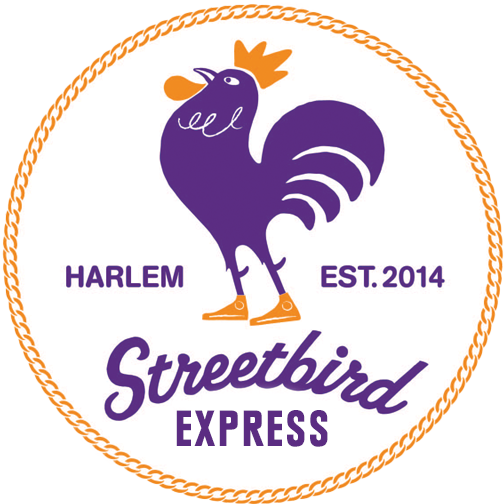 Thank you again not only for producing a wonderful article, but for understanding my passion and vision for Red Rooster Harlem.